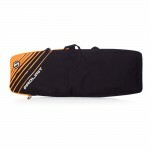 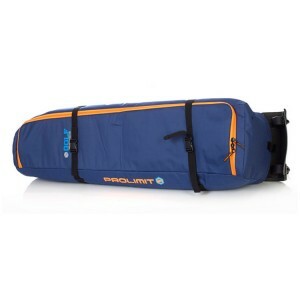 Prolimit Aero golf bag gives you the same benefits as golfers. 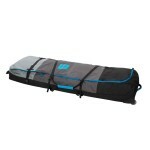 Loading the bag from the top makes it a compact and easy travel bag. 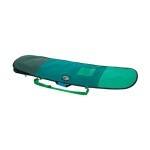 Fit’s a complete quiver, 2-3 kites plus board. 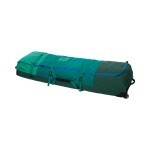 Bag comes with a removable wheel base. 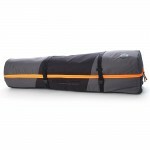 - Constructed from heavy duty 600D polyester. 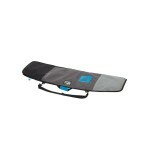 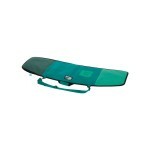 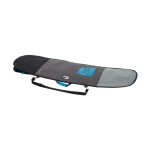 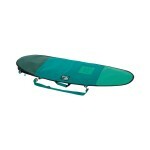 - Fits 2-3 kites plus board. 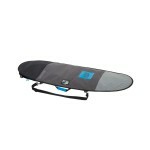 - Removable wheel system, weight reduction. 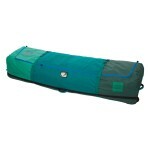 - Removable wheels are included with the bag.